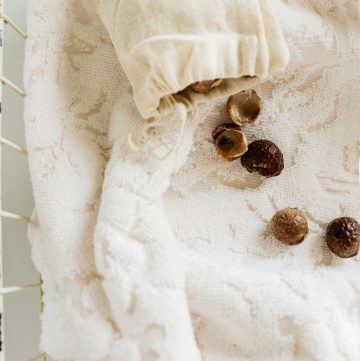 Honest question: do you make your own cleaning products? Before throwing out my toxic cleaners and going green, I thought making my own supplies would be a challenge. You know, just one more thing on my to do list. 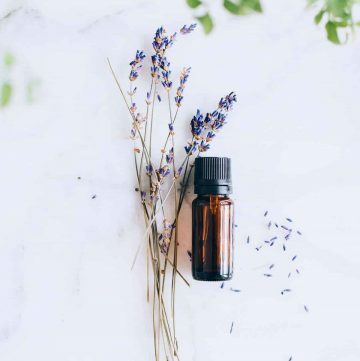 But to my surprise, all you really need are a few kitchen staples like baking soda, vinegar and essential oils to make even the most complicated cleaners. But becoming a cleaning chemist comes with a few drawbacks. 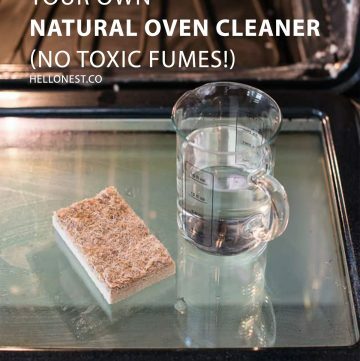 Mixing the wrong ingredients can create a big ol’ mess at best or toxic fumes at worst. Either way, it’s something to be avoided. 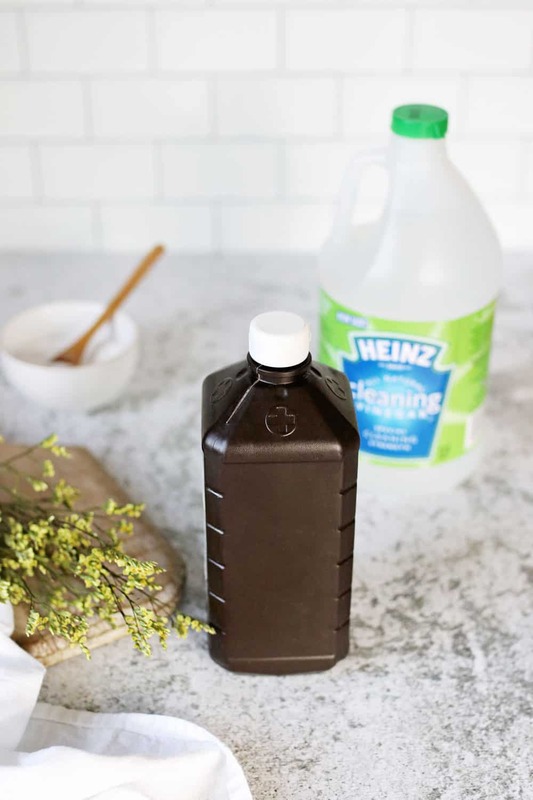 Here are 4 green cleaning ingredient combinations that don’t work. 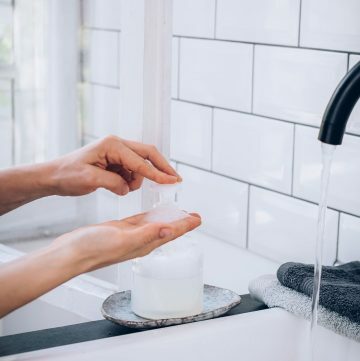 Because lemon juice is an acid and castile soap is a base, combining the two causes the castile soap to break down. And although the resulting mixture of oils isn’t dangerous, it is ineffective and a waste of money. And the same goes for other acids like vinegar and tomato juice as well. Instead of combining them into one solution, use them separately to first clean surfaces and then rinse away grime. 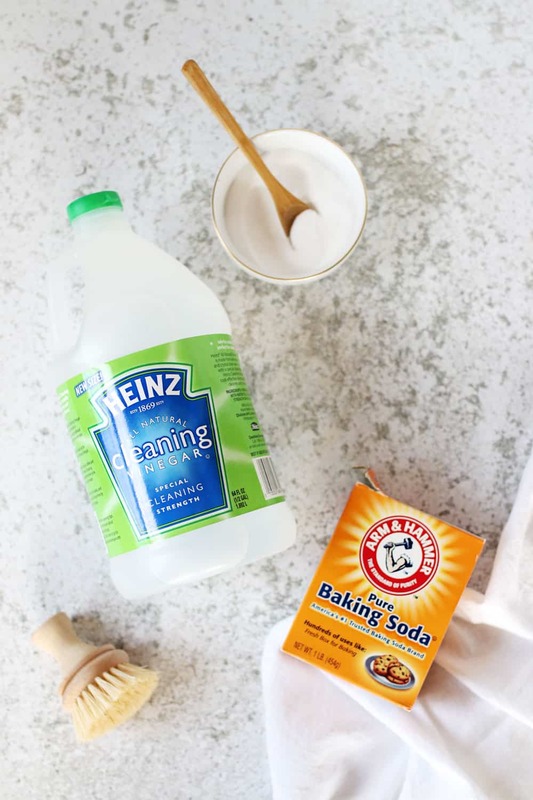 White vinegar and baking soda are practically green cleaning staples. But just like vinegar and castile soap, vinegar and baking soda are opposites in terms of pH. When combined in a closed container, a chain reaction causes carbon dioxide to buildup. Too much can make the container explode, resulting in an even bigger mess. 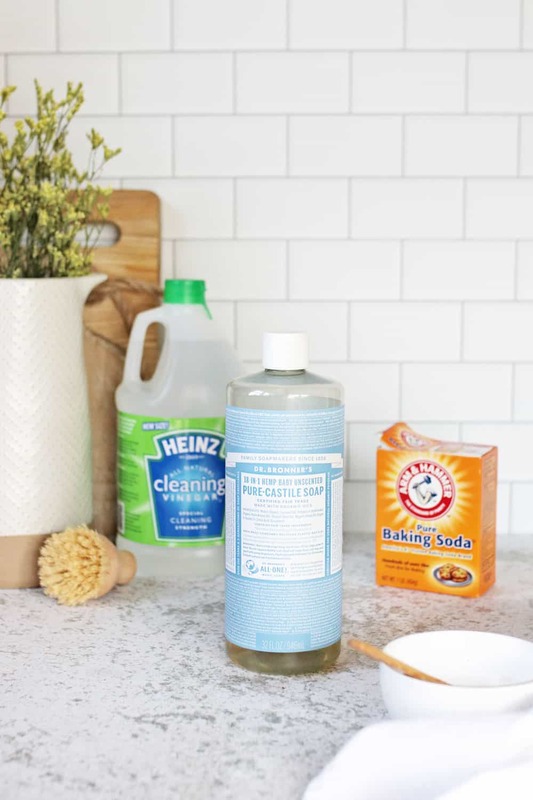 While bleach isn’t technically a green cleaning product, it is a common household staple that’s often used in homemade cleaners. Bleach releases toxic chlorine vapors whenever it comes in contact with an acid, like vinegar. It can give you a nasty chemical burn or simply irritate your eyes, nose and throat. Are you starting to notice a trend? Clearly vinegar is a fickle beast. 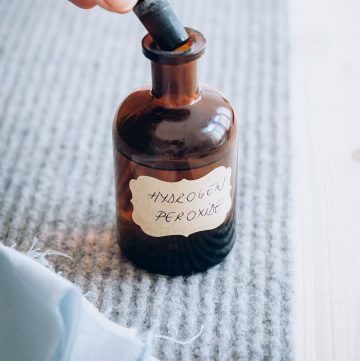 When mixing vinegar with hydrogen peroxide, it creates peracetic acid. Breathing in the vapors can hurt your lungs, irritate your eyes or burn your skin. And frequent exposure can even cause lasting lung damage! 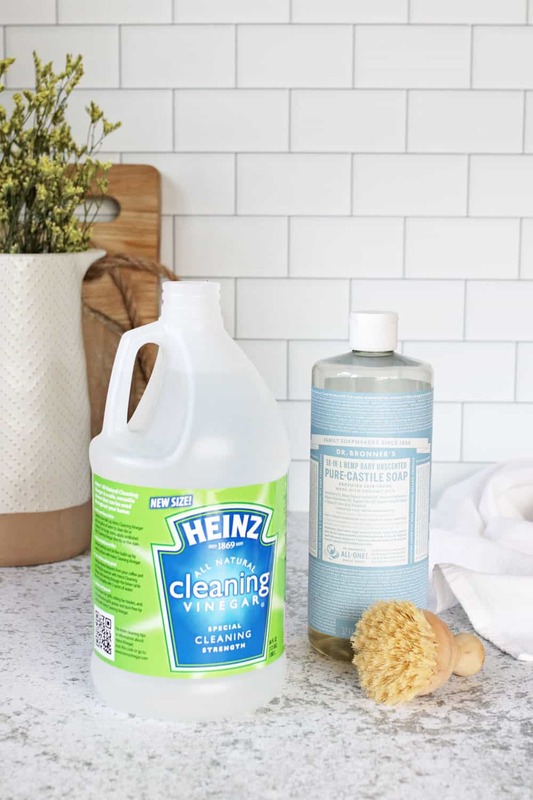 You can use hydrogen peroxide and vinegar while cleaning, but always think of them as separate cleaners and never combine them in the same bottle. Thanks for this very informative post, it’s good to know which green cleaning ingredients not to mix when cleaning. Good to know, but now I’m asking myself what CAN you mix?